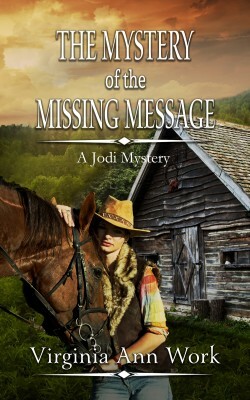 A snowstorm in April + a vanished rancher + a mystery that keeps DEA agent Gina Lindsey wondering if she will survive. 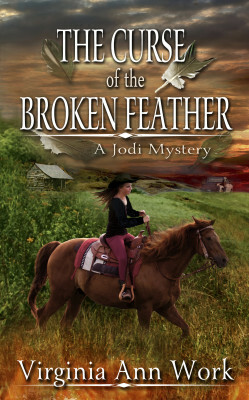 She follows a lead to southeastern Montana and discovers she's in over her head. Chance Marshal is a ranch hand and trapper who's on the trail of something that smells worse than a dead skunk. 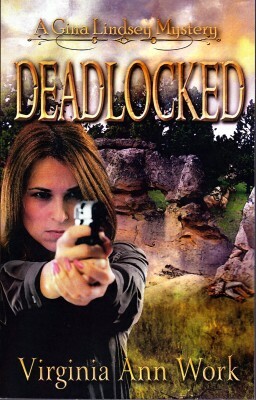 Will Gina find the answers she's looking for and the key to her deadlocked heart? 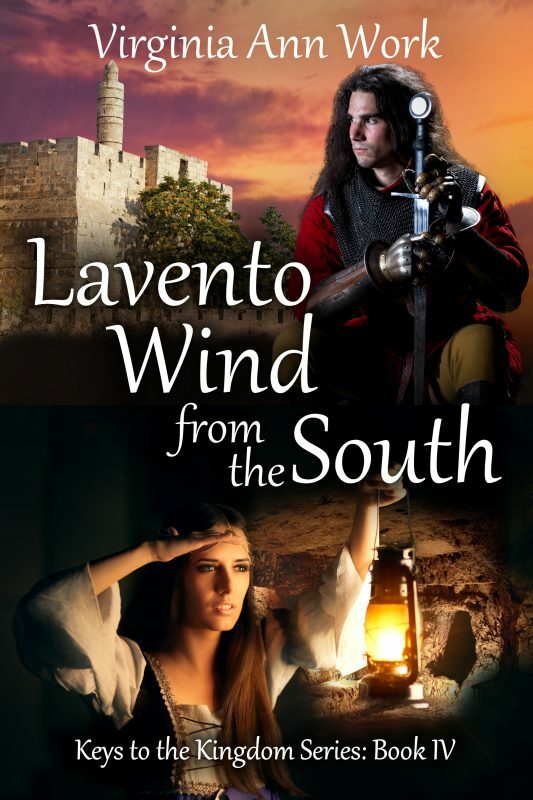 Can Chance bring the killers of his brother to justice before they get him? 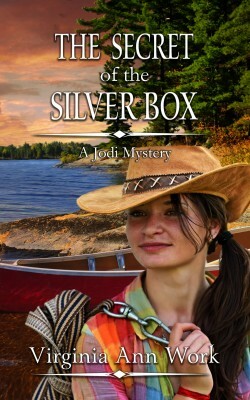 If you like action, mystery, and romance with a dash of humor, this book is for you. 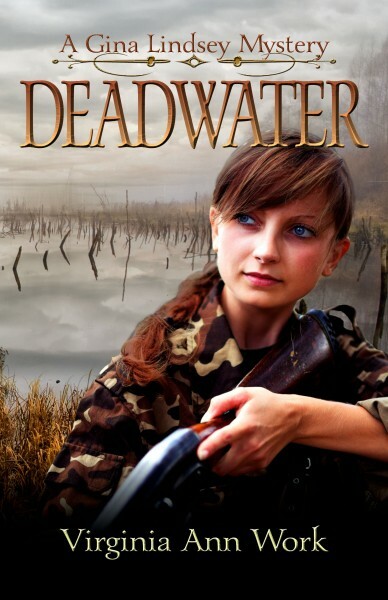 A quiet walk along the sunny banks of the Columbia River turns into a nightmare for Gina Lindsey.